I create clear and concise training videos to help your audience fall in love with your product. Need help learning WordPress? 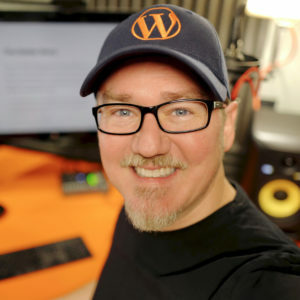 My WordPress 101 video tutorials have helped more than two million site owners learn how to use WordPress, WooCommerce, Jetpack, and much more. Need a custom video for your product? I've created hundreds of custom video tutorials for notable clients like Automattic, WooCommerce, GoDaddy, Liquid Web, Namecheap, Yoast SEO, and others. Sometimes, it helps to get a little outside perspective. Are you connecting with your audience in the best way possible? If not, let's schedule a call! 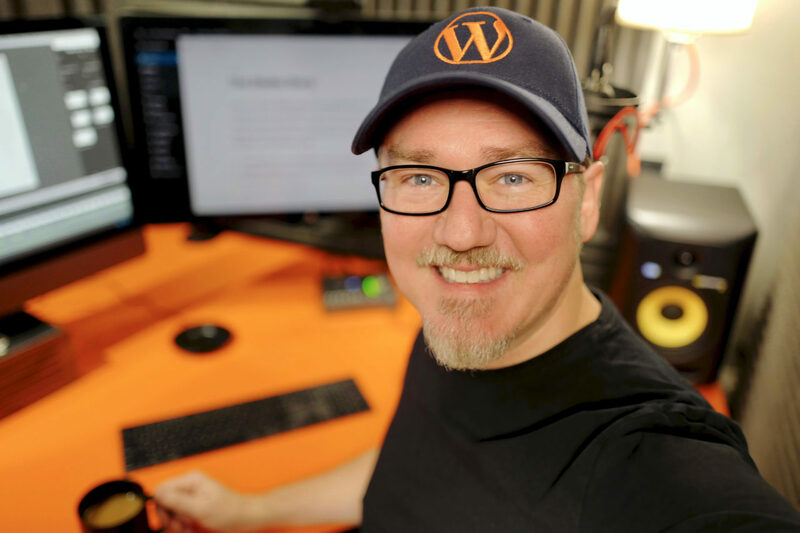 Over the past 10 years, I've taught millions of people how to use WordPress to create their own website and build an audience online. Before that, I spent 26 years as a freelance designer. Today, I help bloggers, podcasters, freelancers, and entrepreneurs connect more effectively with their audience. I create clear, concise video tutorials that your audience will actually watch. What’s the one thing that will move the needle for your online business? It's easy to lose sight of the forest for the trees. That's when it helps to get a little outside perspective. I've run my own business for more than 30 years, so I know the highs and lows. I've helped dozens of small business owners get clear about who they serve best so they can increase their impact and do the most meaningful work of their lives. I'm available to answer questions, provide encouragement, or bring a little clarity.